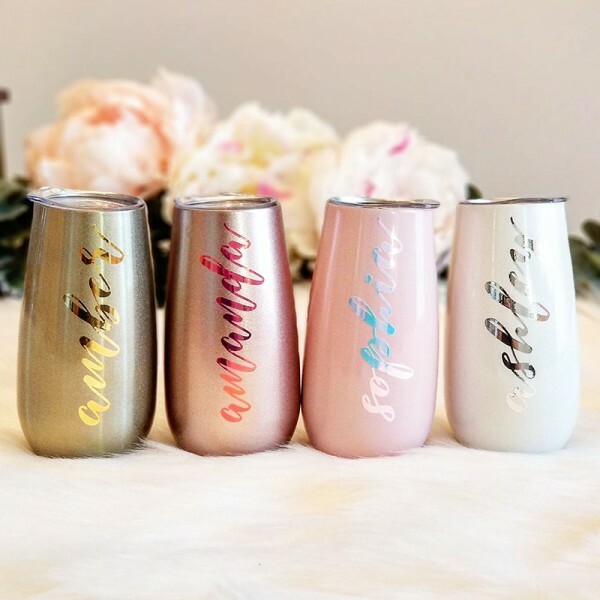 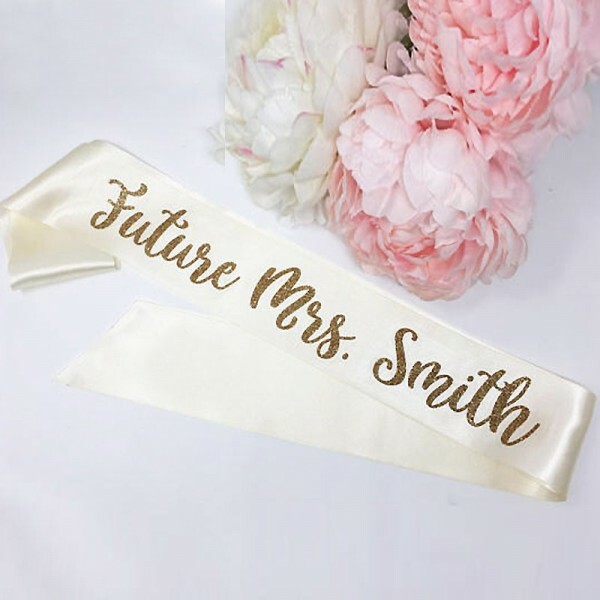 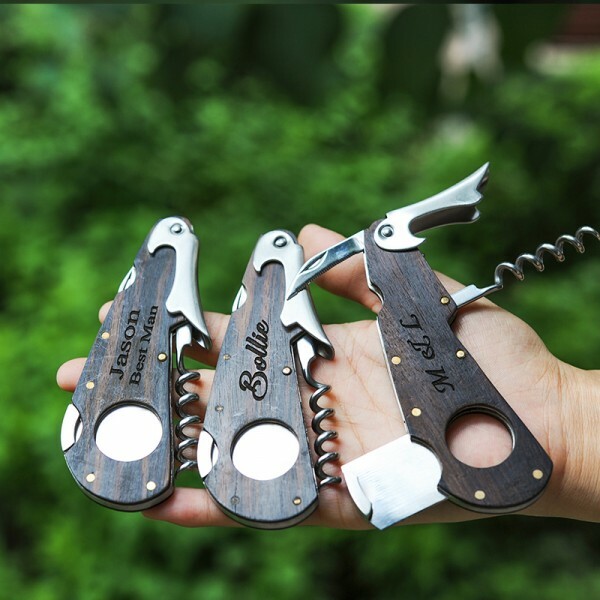 When you want to cheer for your wedding, are you thinking there is a lack of a perfect bottle opener? 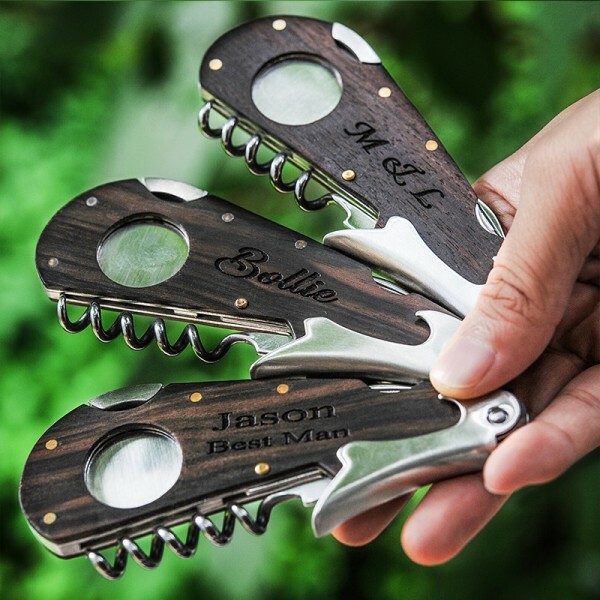 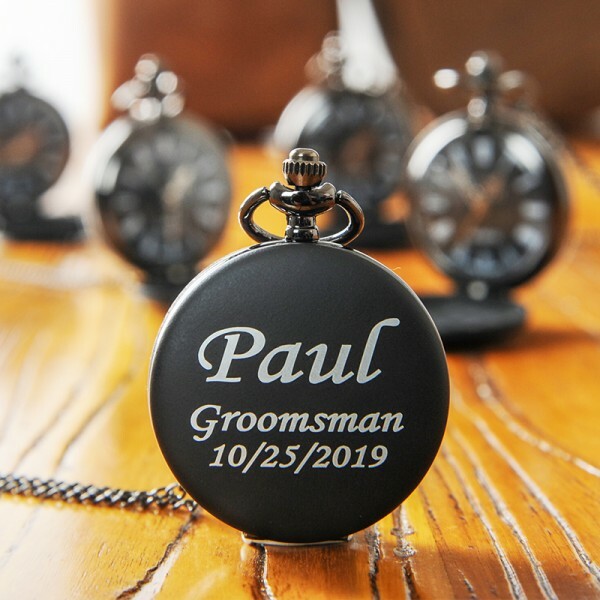 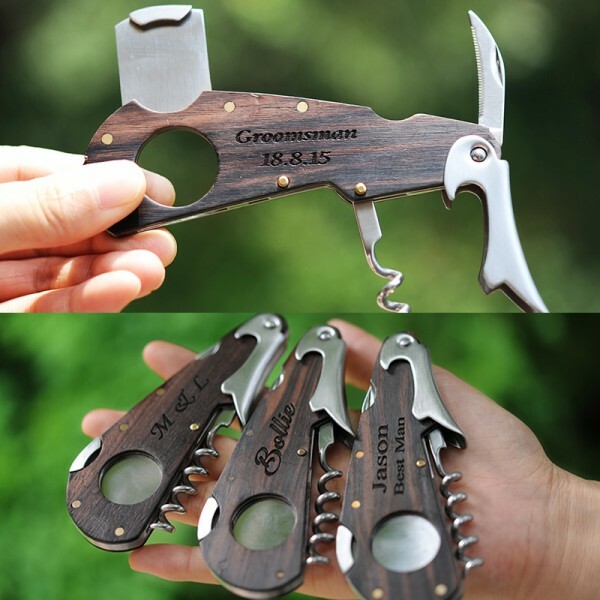 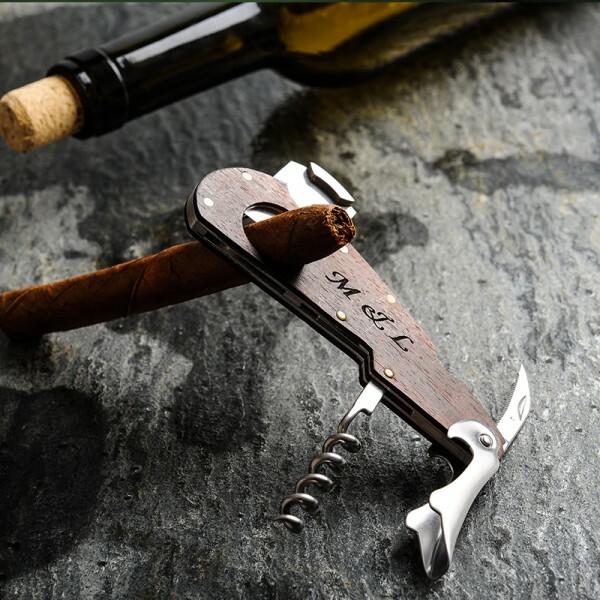 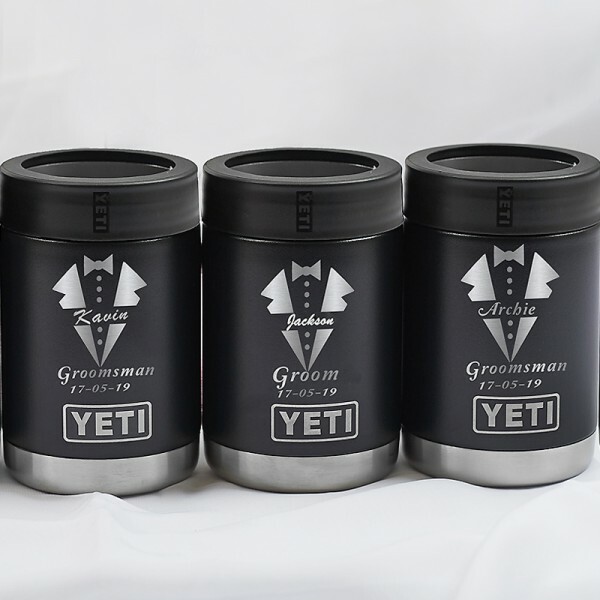 Come to here and find the custom engraved metal functioning bottle opener, bring more surprises for your groomsmen or best man! 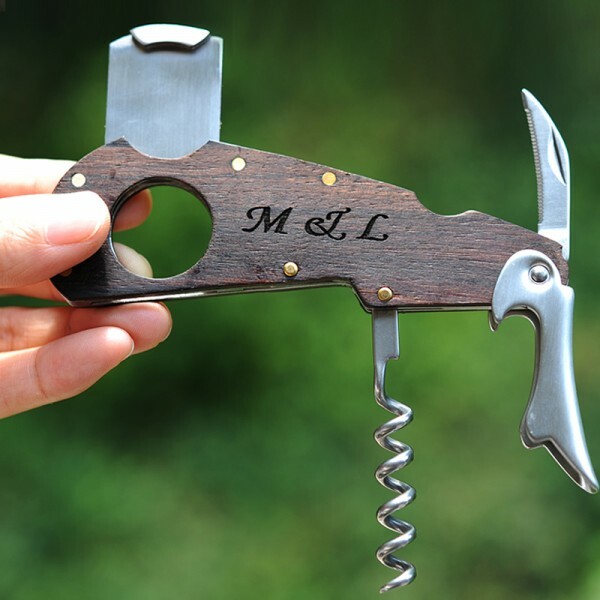 Question about Personalized Multi-function Bottle Opener is Successfully Submitted.